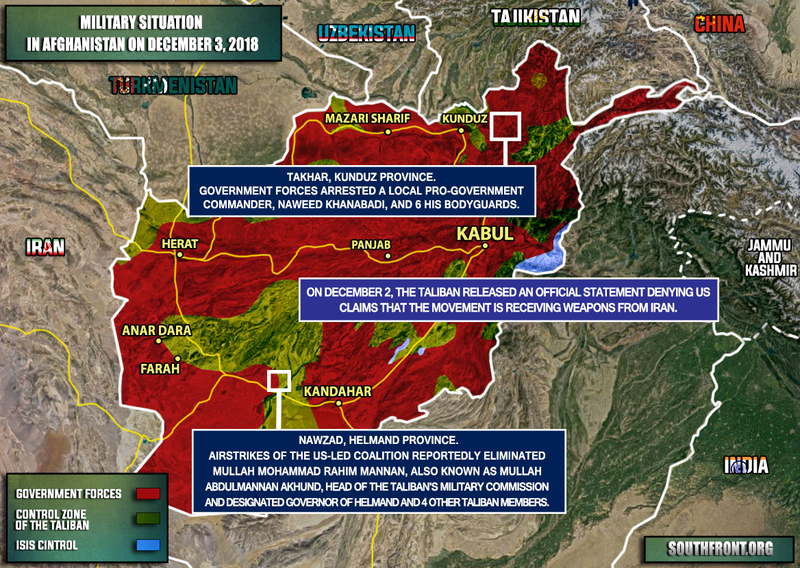 Military Situation In Afghanistan On December 3, 2018 (Map Update) 5 out of 5 based on 2 ratings. 2 user reviews. This map provides a general look at the military situation in Afghanistan. The Kabul government continues arrests of its own commanders under pretext of combating with organized crime and irresponsible behaviour. 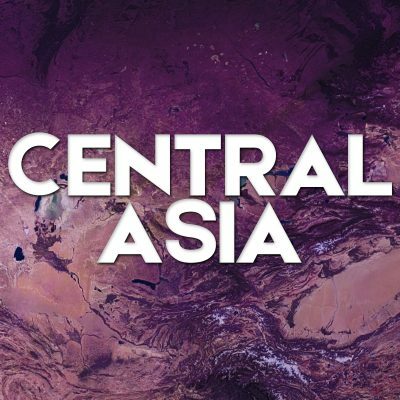 Airstrikes of the US-led coalition reportedly eliminated Mullah Mohammad Rahim Mannan, also known as Mullah Abdulmannan Akhund, head of the Taliban’s military commission and designated governor of Helmand and 4 other Taliban members. The Taliban has recently released an official statement denying that it receives weapons from Iran.